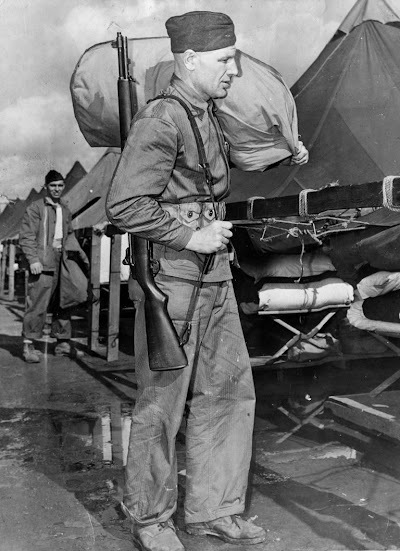 As we celebrate Veterans Day today, we look at this photo of the most famous veteran in the Brewers' organization: team owner Bill Veeck. 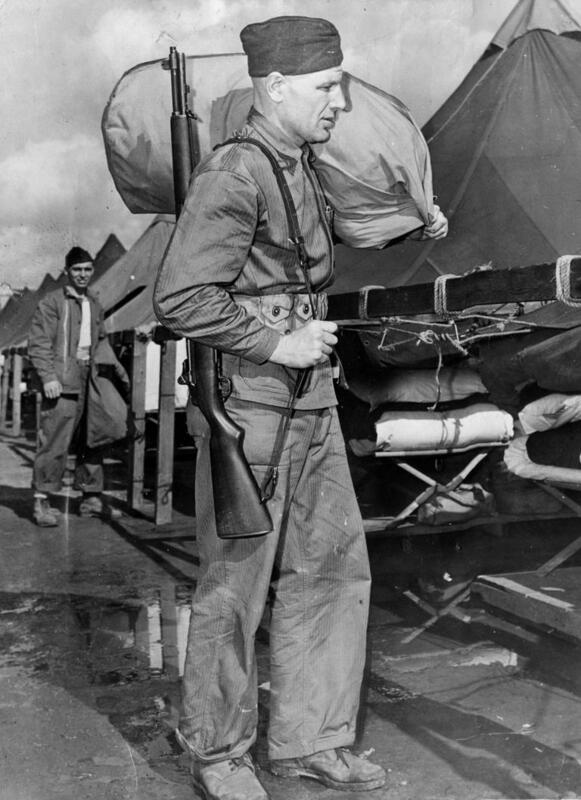 Veeck came home from the war with an injury that would plague him for the rest of his life, but at least he came home. Many were not so fortunate. You can read the full story of "Sport Shirt Bill's" time in the Marine Corps here.